Are You Getting A Fair Level Of Pay? A lot of people assume that they’re getting a fair level of pay for the job that they are completing. This could be a mistake. There are plenty of cases where the pay level that you’re receiving might be well below the fair amount for your city or location. But how can you find out, and what should you do if you think you are being paid less than you deserve? Or rather, less than the current market should allow. Believe it or not, there are still gaps in many jobs between different employees. This might be because of their gender (unfortunately), their level of experience or any other factor. In some cases, these factors affecting pay are fair play. For instance, someone working five years in a position might get more than someone who started six months ago completing the same job. But if a pay discrepancy to do with something like gender, then that is a problem that needs to be resolved. However, there’s no point asking people you work with how much they are paid. Chances are they won’t tell you, or they’ll lie. They are under no obligation to tell you how much they make each year. Some forward thinking companies have the salaries posted for all the employees, including the CEO, for everyone inside of the company to access. But that trend is few and far between. It would be nice to see more companies be transparent and share this information with their employees. For most jobs and positions you can find the average wage online. If you’re just under the average, you may want to look for another job. But be aware that some employers may offer a lower pay wage than average and compensate with better incentives. For instance, some employers may pay thirty thousand as an annual salary and throw in a free company car. Others will pay their employees forty thousand without a company car. That car might be worth a lot more than ten thousand and if they also help with insurance and gas the company paying the lower annual salary could still be more beneficial. 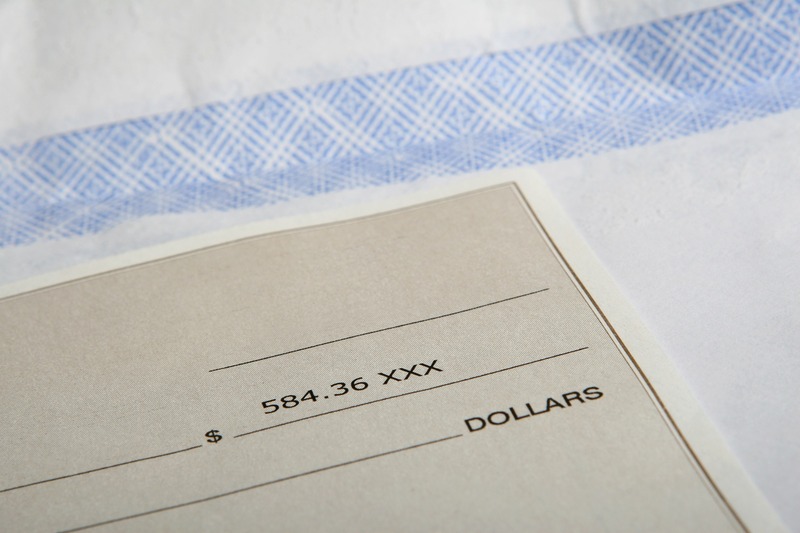 The average wage will only give you a baseline that you can measure your pay against. If it’s in a different pay format from which you are paid, you can switch your current salary to hourly using an online calculator. If you think you are being paid less than you deserve, you can look at other jobs on the market right now and check their advertised pay. If it’s a lot higher, you may want to consider applying for a few of these jobs before taking the final step. Remember to keep in mind benefits, vacation, your current seniority level and what level the advertised position is asking for. Sometimes the grass is not greener on the other side. If the pay difference is nominal, and you are happy where you are currently, then it may be wise to stay at your current employer. There’s no harm in politely inquiring with your employer about why your pay level is lower than the market average. They may have a valid reason that you are unaware of. As long as you approach the topic with diplomacy and caution, it should not create an issue. However, do be aware that your level of pay is protected by laws and regulations. If the employer is in breach of these laws, they could be in serious trouble. Don’t be afraid to look into the employment standards and laws for your region. You might be working on a freelancing contract. Freelance contracts are different from typical employee / employer work contracts. There is a lot more flexibility on how much employers must pay their workers. If you take on a freelance contract, it’s your responsibility to check you’re being paid a fair amount and are satisfied with it. You can always take your services elsewhere if you feel you are not being treated fairly.